ORLUNA celebrates 15 years in the LED down lighting business. It's one of Britain's leading manufacturers of LED down lights, good beams control and 1.5 mc adam eclipse lead orluna to dominate when it comes to colour consistancy. 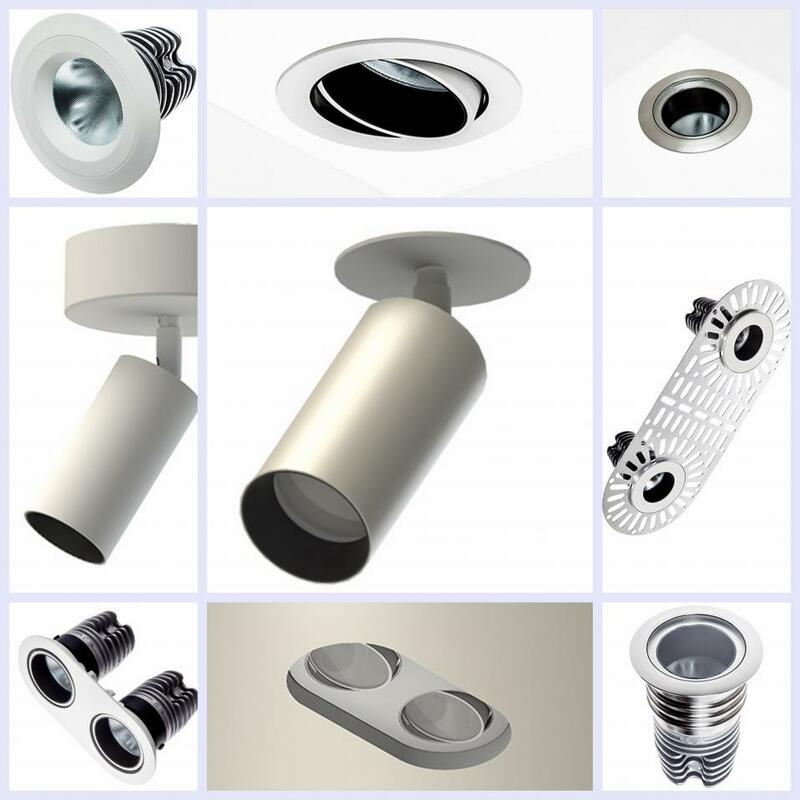 In fact 81% of the top 100 UK lighting designers regularly use their UK-made products and one of those are the top maliatary uterlity which require top quality.